When you are on vacation you sometimes like to spend a little money capturing the culture of the area you are visiting. If you are visiting Mexico on your vacation you will notice that in the smaller villages there is always a jewelry shop that handles hand made silver and gold jewelry. The craftsmanship has been passed down from generation to generation and the jewelry itself is a time capsule of what that culture holds dear and what it wants the outside world to know about them. 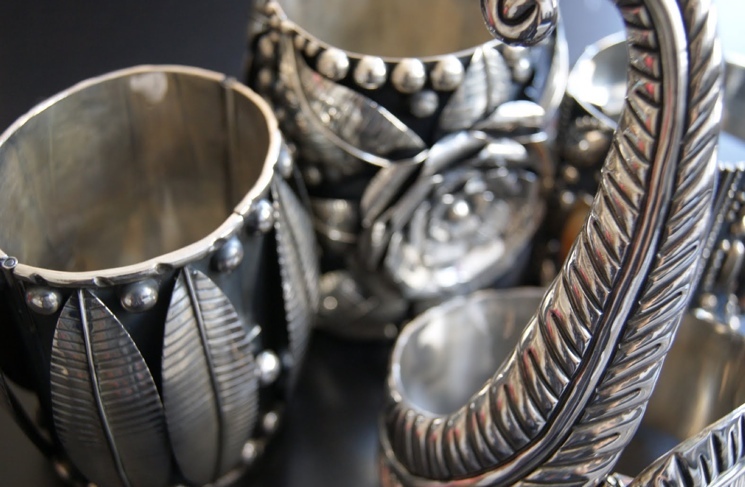 Gold is popular but there is a wide variety of Mexican silver jewelry. A vacation is a time when you want to rest, relax, and maybe discover something new that you never knew existed before. A vacation to Mexico is not only a chance to unwind at a place where the American dollar is still very strong but it is also a place to explore and find out about the various types of culture within Mexico that make it so diverse. One of the places you can really get a sense for what is going on in the smaller towns outside the big cities of Mexico is the jewelry shops. The jewelry in these places is almost always hand made and it is also a piece of their culture on display for you to see and to take with you when you leave to go back home. 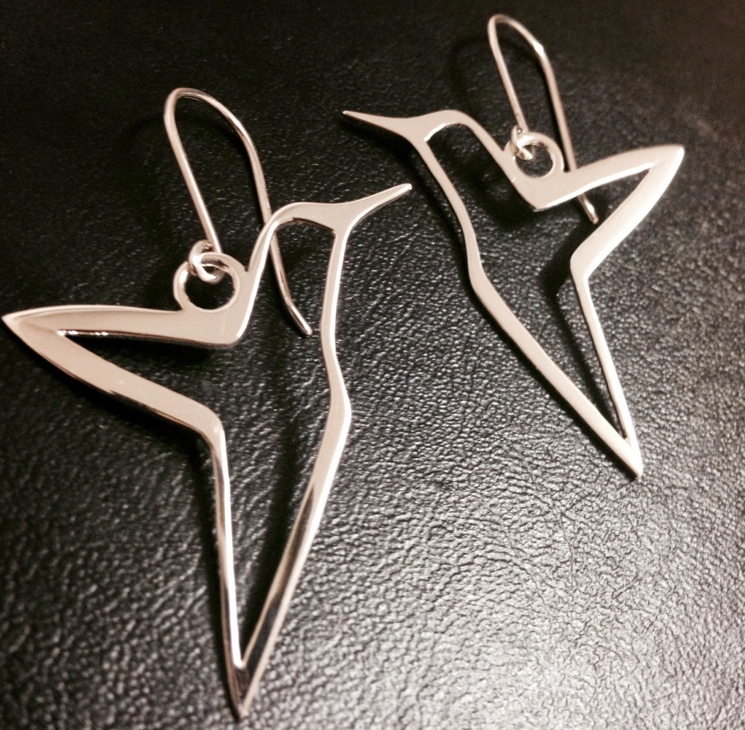 One of the more popular metals that the Mexican jewelers work with is silver. Silver is inexpensive and very easy to work with. Silver has also been handed down as the precious metal of choice from generation to generation in Mexico. It stands up to the elements very well and it is also very easy to work with which makes it something that the people of Mexico can forge into their own images. 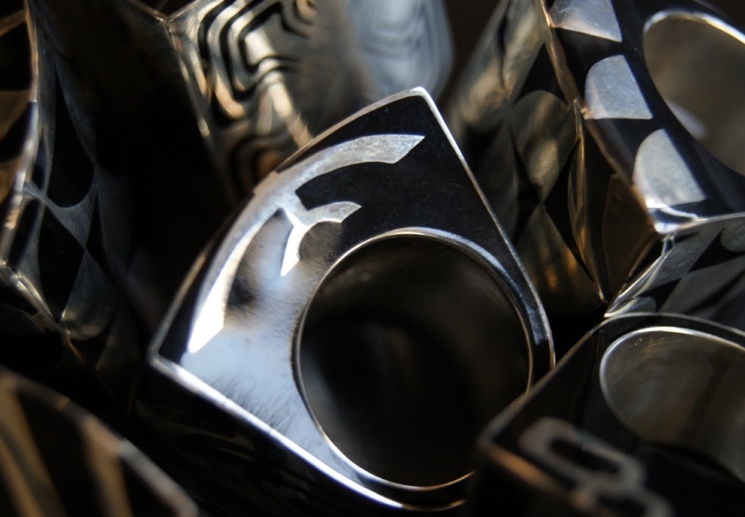 It makes for some interesting art and if you get deep enough into Mexico you can begin to find silver jewelry used for tribal art. But not all of the good silver deals are found in the small villages and tribal regions of Mexico. In Mexico silver is very inexpensive so many of the large commercial jewelers in the big cities use it to create jewelry that has a very Mexican look to it and is also a piece of their culture as well. With big city jewelers they are trying to reach a larger audience so their creations are sometimes more of what you would expect to see in a Mexican jewelry shop. Some of the images you see in the movies and on television wind up as silver jewelry in many big city Mexican shops. Images of mystic birds and other animals are forged into silver pendants and the rings are made of silver and augmented with many stones that are native to Mexico. It may not have the same character as the small town or tribal silver jewelry but it is just as beautiful and just as much a part of Mexico as anything else you will bring home with you. Many people mistake Mexico to be a country with little culture and nothing to offer in the way of beautiful imagery. One look at the silver jewelry available in all the different parts of Mexico tells you that nothing could be further from the truth. Mexico has a great deal to offer and if you take your time to look around you will certainly find something worth bringing home to remind you of the time you spend south of the border. I think the Mexican silversmiths are among the best in the world – so talented. I do think the quality of work was better years ago. I would encourage collectors to start with jewelry made at least 30 years ago. I have a nice selection of older Taxco, Mexican Silver jewelry on my site.